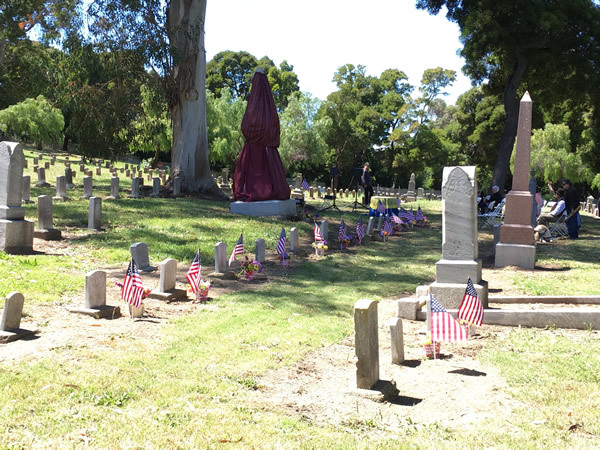 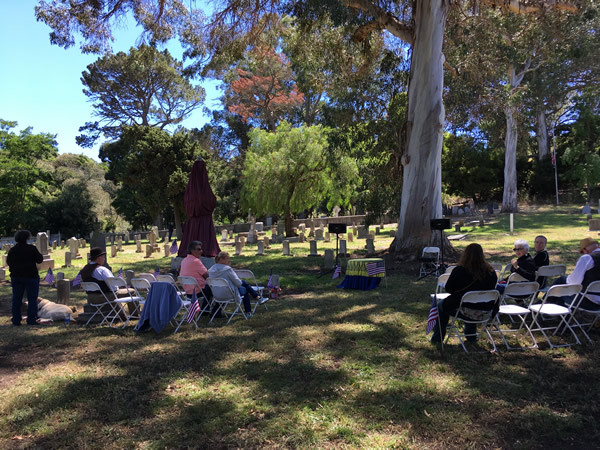 The Mare Island Naval Cemetery is located a short distance from Touro University, California; where our Secretary/Treasurer Michael Barbour works. 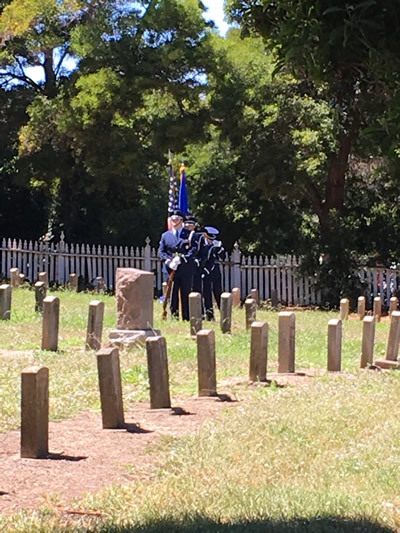 Earlier today, the 125th commemoration of an explosion that killed 15 members of the USS Boston occurred. 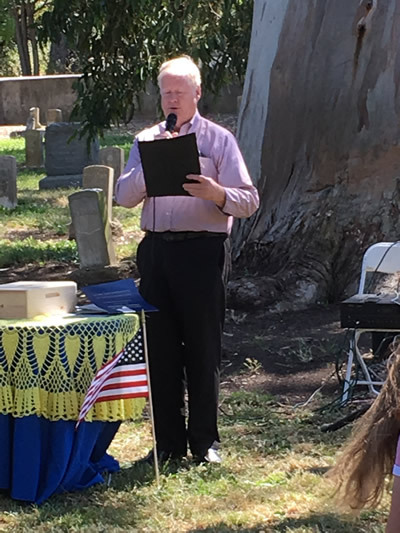 We have pictures of the event below. 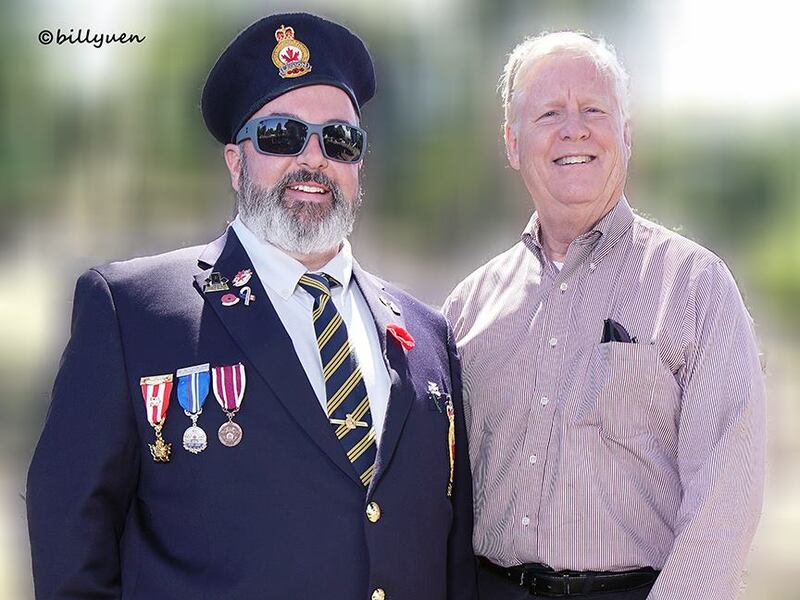 You can review the complete story of the explosion here. 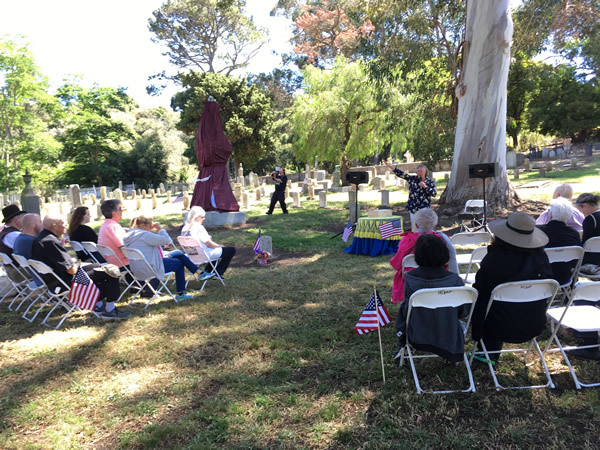 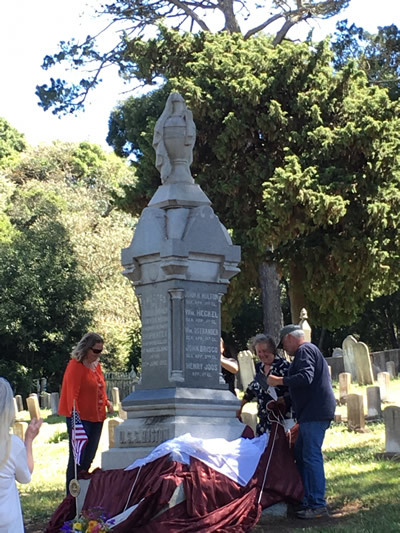 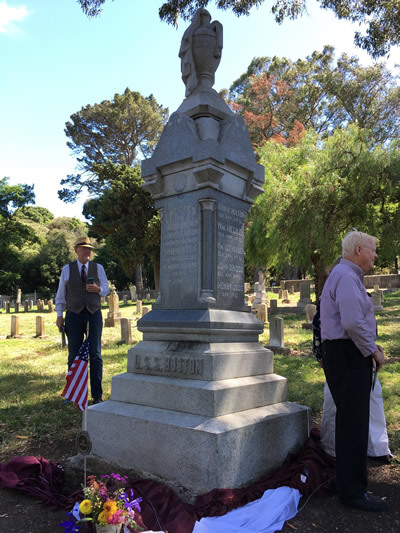 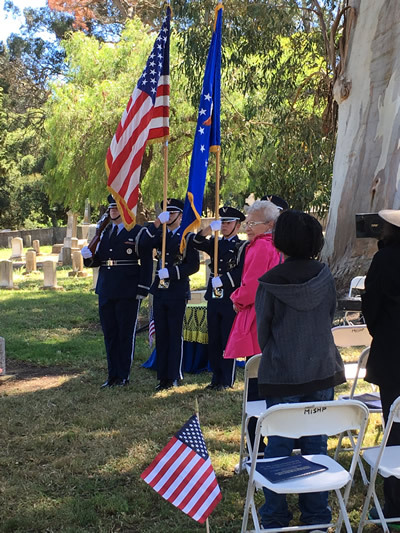 This entry was posted in Commemoration of the USS Boston, Mare Island Naval Cemetery and tagged Commemoration of the USS Boston, Mare Island Naval Cemetery on June 11, 2017 by Michael K. Barbour.